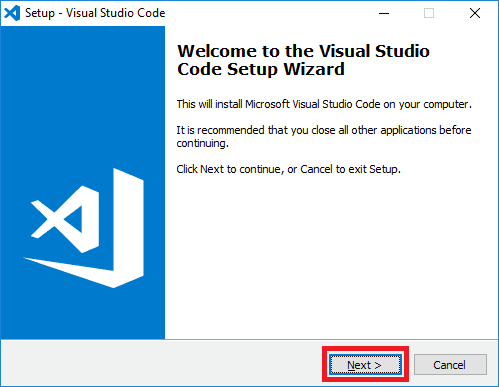 Today you’re going to learn how to download and install Visual Studio Code on Windows. 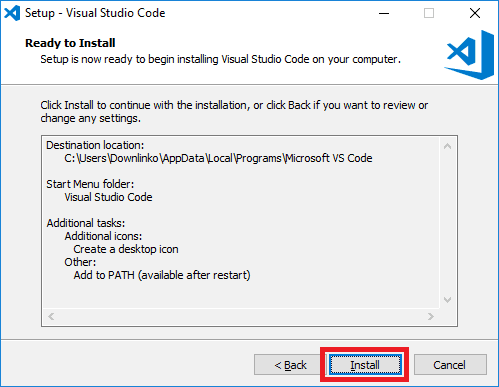 I’m going to show you where to get the installer. And how to run the setup. 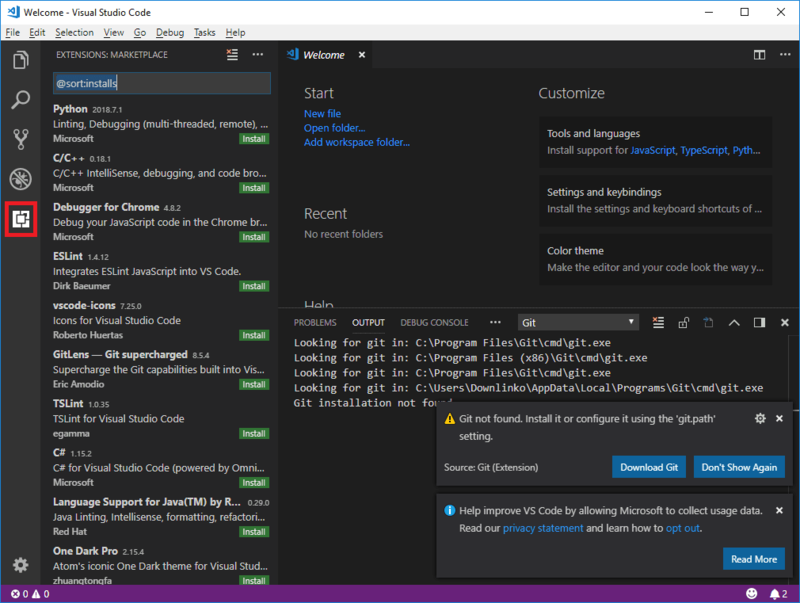 Head over to the Visual Studio Code downloads page. 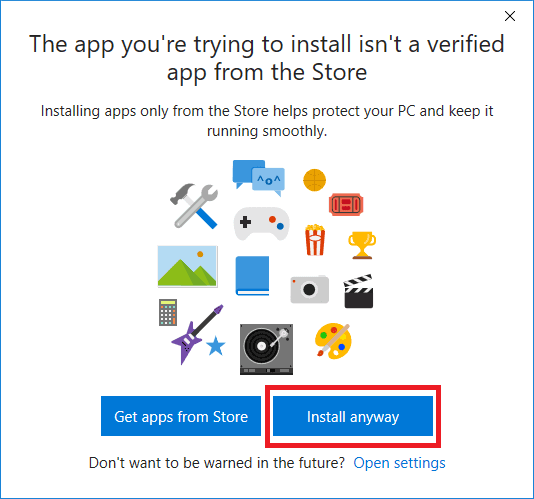 User installer: installs in your User folder and does not need Administrator privileges. 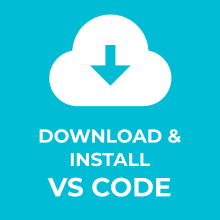 System installer: installs for all users on the system and needs Administrator privileges. .zip installer: a portable version. 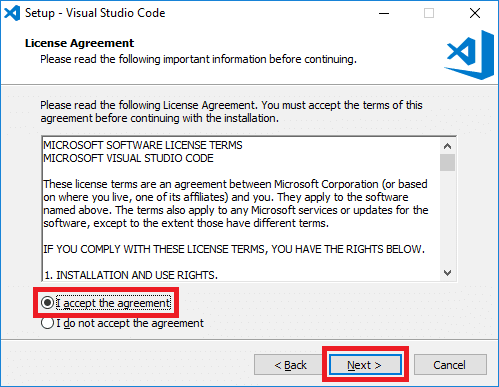 Note that the User setup is recommended since version 1.26. 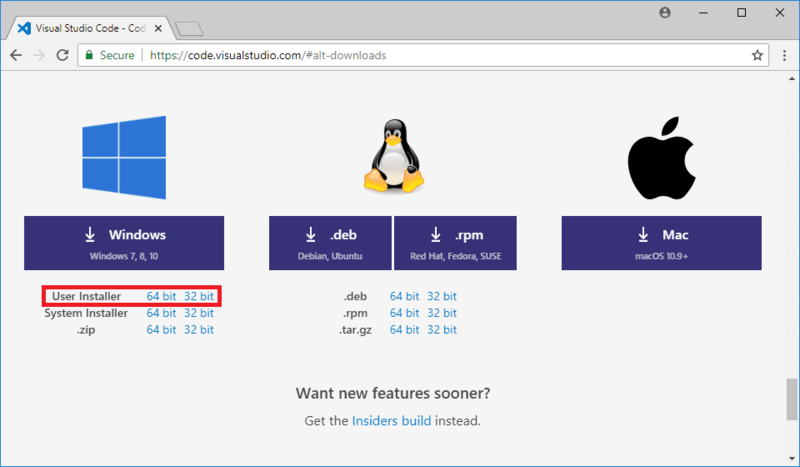 In this guide, we will download the 64 bit User installer. The installer setup wizard will open. 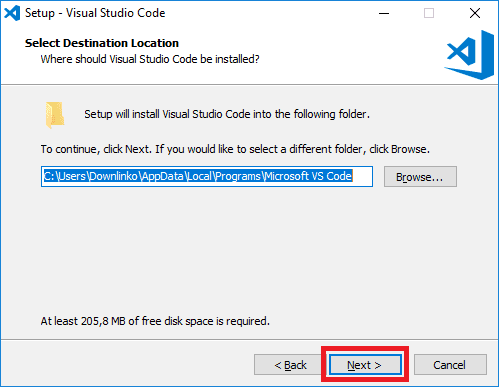 In this example, we keep the default install location. Keep the default Start Menu Folder. 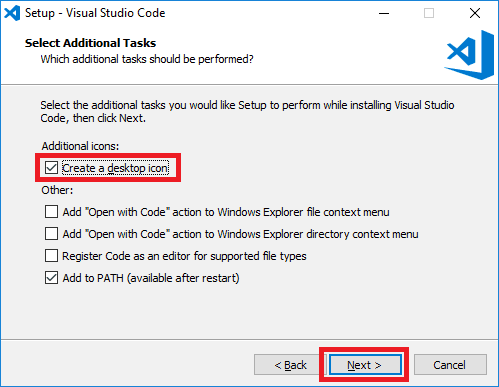 Select the Create a desktop icon checkbox. An overview of the selected installation settings is shown. 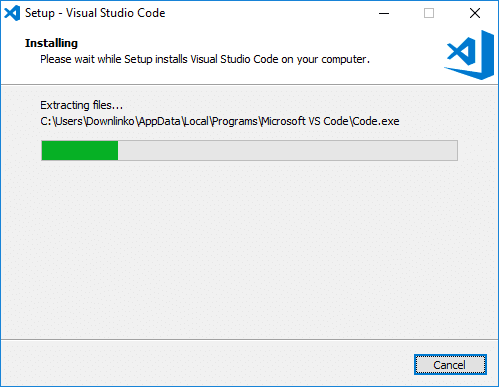 The Visual Studio Code installation will now start. 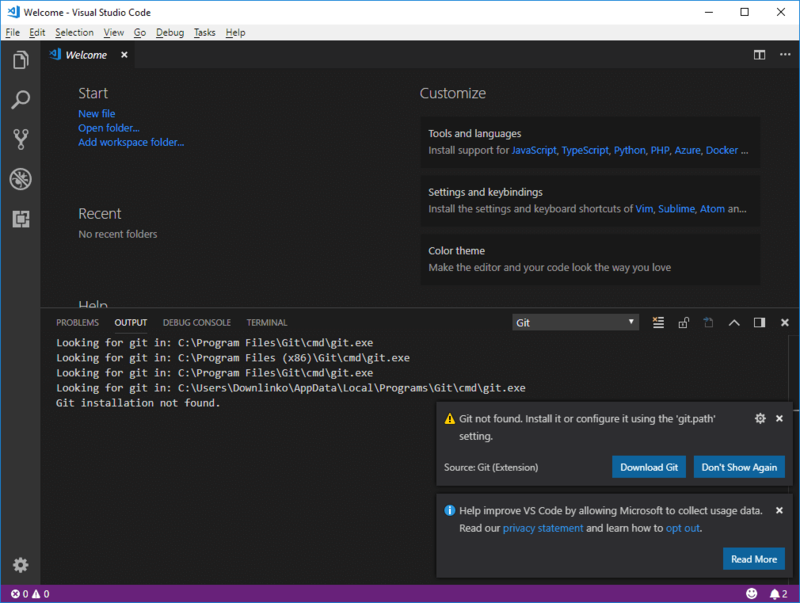 Visual Studio Code will now launch. 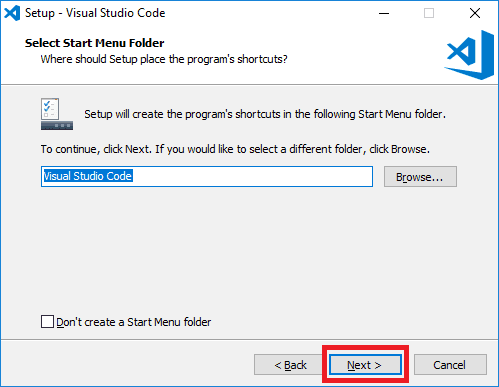 To start Visual Studio Code double-click on the desktop shortcut. The Welcome editor should now open as shown below. To install extensions from the marketplace click on the bottom icon on the left-hand side. 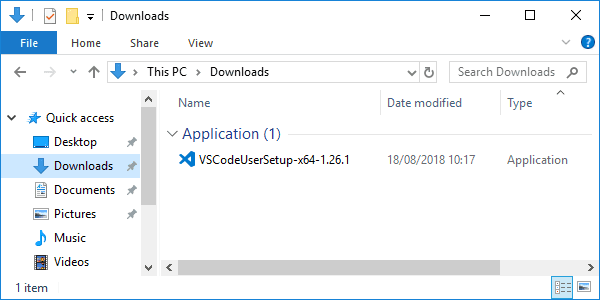 Congratulations, you have installed Visual Studio Code on Windows 10! If you liked this guide leave a short message below.